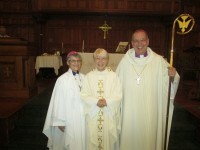 Presiding Bishop Mark Newman and Bishop Linda Rounds-Nichols, acting on behalf of Archbishop Leon Hunt of the United Kingdom, ordained the Rev. Elizabeth Ann Bryan to the episcopal order, sub conditione on June 25, 2016. 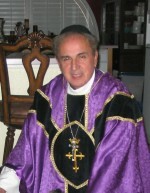 Bishop Ann was left without a jurisdiction when her former Presiding Bishop died. 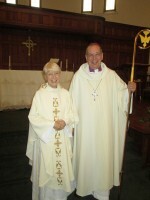 She turned to Archbishop Leon since he and her former bishop had known each other during the time that Archbishop Leon lived in the United States. 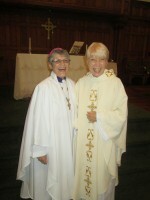 Archbishop Leon accepted her into the Autocephalous Catholic Church of Antioch of the United Kingdom. Although she lives in the United States, Bishop Ann remains under the UK jurisdiction of the Church, answerable directly to Archbishop Leon. The UK and US branches of the Catholic Church of Antioch are in full intercommunion. 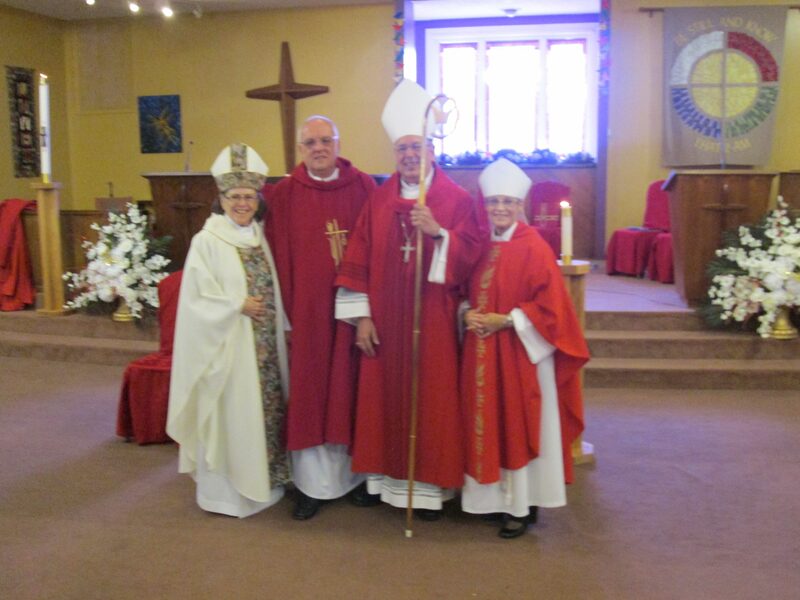 ordained Mary Altalo to the priesthood on May 10, 2014.
the Bishop of the Catholic Apostolic Church of Antioch – Mexico. Congratulations Ron, Scott, and Rev. Mary! Three Sophia Divinity School seminarians were ordained into Orders during the 2013 Convocation. and to Scott, who was ordained into the Orders of Reader and Healer. 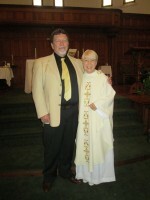 incardinated Father Rick Romero, Sr.
ordained Ron to the Minor Orders of Reader and Healer. Congratulations to Ron, Kathy and Mary! 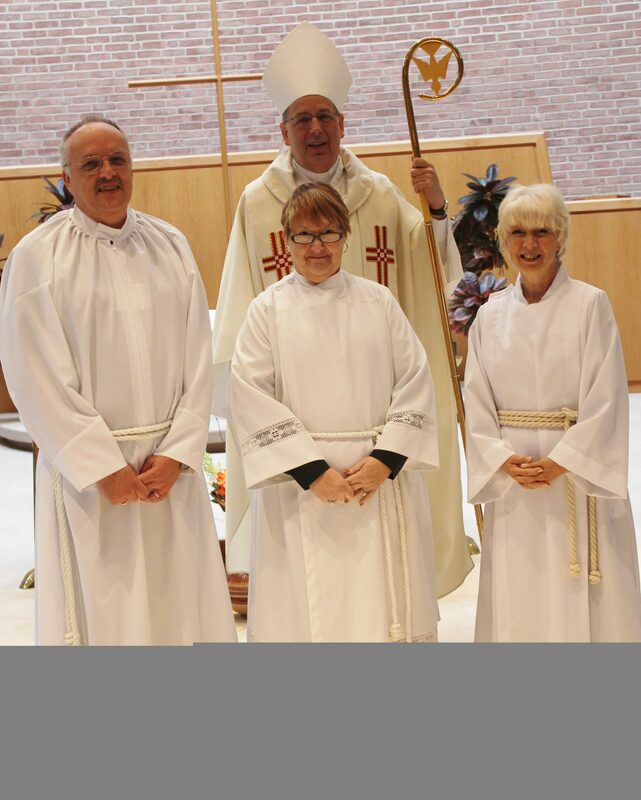 Congratulations to Ron, Kathy, and Mary, shown here with +Mark Newman, CCOA Presiding Bishop. On Octber 28, 2012, Ron was elevated to the Order of Doorkeeper; Kathy to the Orders of Cleric and Doorkeeper, and Mary to the Orders of Doorkeeper and Reader. Being religious is actualizing your conviction.